Picking stations/ sorting bays have been designed for manual removal of waste where the waste is fed to a sorting platform on a conveyor picking belt. 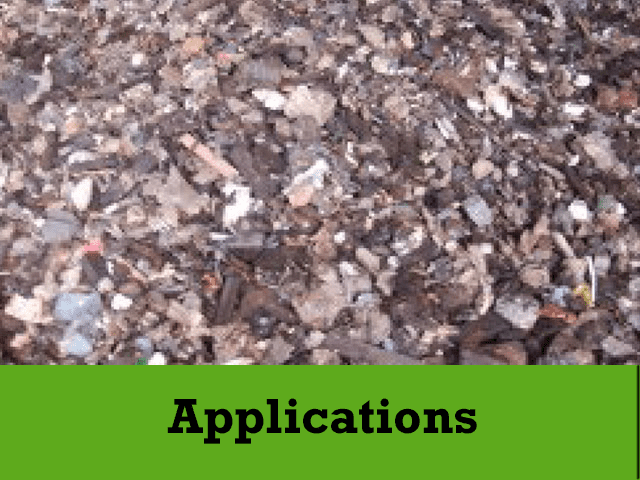 The picking station/ sorting bay is commonly integrated into the waste separation system however is this the best option for maximising the quality of the end product? The picking station/ sorting bay system requires minimal capital investment upfront however it is labour intensive and therefore has implications. Labour fatigue and the monotony of repetitious work are common factors which can influence productivity and ultimately the quality of the end product. Research has shown that Work Related Musculoskeletal Disorders (WRMDs) also referred to as repetitive strain injuries have derived from working positions on picking lines such as that of the picking stations/ sorting bays. Workers are at risk of suffering from WRMDs as they are preforming highly repetitive tasks and cannot recover fully in the short periods of time that are given between tasks. 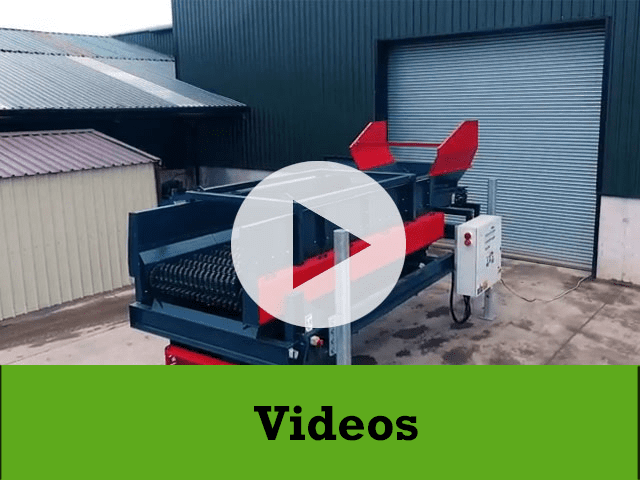 In order to operate a productive picking line an element of speed is required and if the conveyor picking belt were to be adjusted to allow for recovery period, the labour costs would be higher to that of productivity. The repetitiveness of the picking station/ sorting bay not only increases fatigue but can also cause boredom because the task demands attention but providing little stimulation in return. This can have a negative effect on workers performance resulting in errors and mistakes. 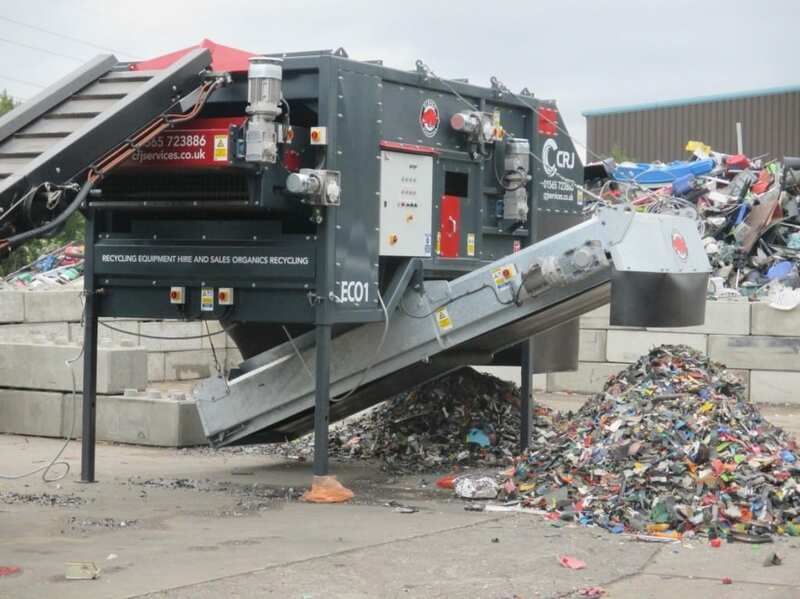 Although the picking station/ sorting platform are often integrated into recycling systems alternative solutions could decrease the reliance on manual input in the waste recovery process. The Ecohog Windshifter offers effective segregation with high separation capabilities. The Ecohog Windshifter separates in two fractions, light and heavy based on density and size of the applications. 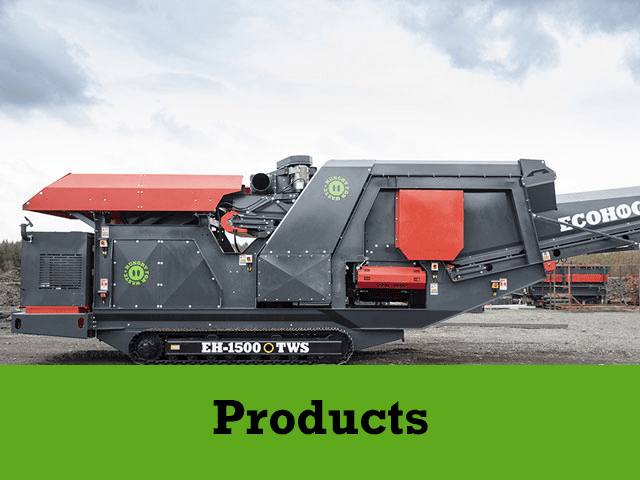 The Ecohog Windshifter has the proven ability to increase tonnage per hour in comparison to the manual picking station/ sorting bay and ultimately the higher volume of output is a cleaner, reusable end product. To find out more about the Ecohog Windshifter contact info@ecohogwindshifters.com.